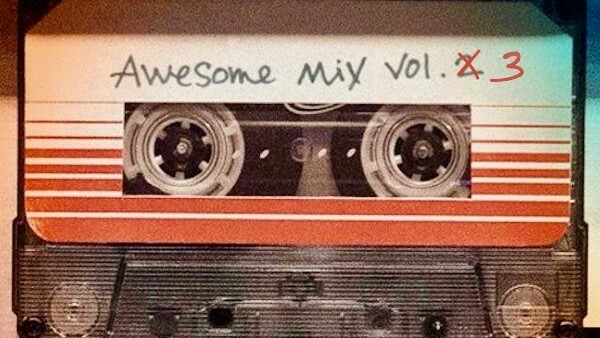 No matter whether we were driving around the Missouri countryside third-wheeling Ego and Meredith’s love affair, burning through a box of tissues at Yondu’s funeral or donning our best game-face to battle an inter-dimensional space creature, there was always one commonality in Guardians of the Galaxy Vol 2.: a kickass soundtrack that was guaranteed to make us escape a little further, cry a little harder and fist pump a little stronger. Threading the scenes together like a patchwork quilt, the second mixtape Meredith Quill made for her son Peter (aka Star-Lord) takes us on a musical journey through the cosmos and allows us to experience the comparable highs and lows as the titular team of superheroes – but will James Gunn be able to strike the same chord again? Heading into Guardians of the Galaxy Vol. 3, we can expect the song selection to widely expand and diversify, as Peter has acquired a Zune – a portable music player that all Earth-people are apparently listening to nowadays – with over 300 songs in its library, giving him the opportunity to potentially explore a different era of music while also paying homage to his late mother’s commendable tastes. Sadly we won’t discover which tracks will be blasting out of Peter’s Zune for a few years yet, but here are some of our song suggestions for the next instalment of Marvel’s rip-roaring space adventure. Adele Ankers is a freelance writer by day and a bespectacled blogger by night, kind of like a superhero without the conceited cape. She is a self-confessed cinephile and the proud founder of her own perpetual movie marathon, comprised of genuine greats, forgotten oddities and everything in-between. All words are her own, including any use of emojis - which is the only other language that she is fluent in aside from English.